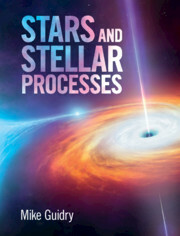 In Stellar Evolution Physics, Icko Iben describes the microscopic physics operating in stars and how stars respond macroscopically, showing the intricate interplay between these processes. 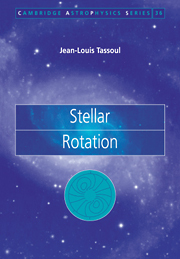 Volume 1, intended for graduate students with a solid background in physics, covers the processes up to the onset of helium burning. Volume 2 builds on these principles, covering models of low and intermediate mass stars, the AGB phase, the final cooling white dwarf phase and a model for a massive star. 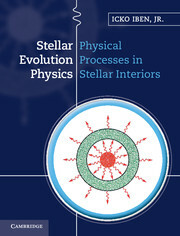 Particular attention is given to the gravothermal responses to nuclear reaction-induced transformations in the interior and energy loss from the surface, responses at the heart of stellar evolution. 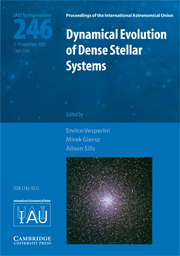 The volumes include over 600 illustrations and many numerical solutions in order to prepare the reader to program and calculate evolutionary models for themselves. 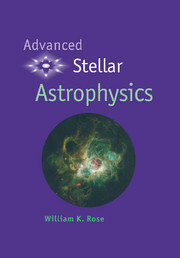 Taken together, the two volumes will prepare a graduate student for professional-level research in this key area of astrophysics. Icko Iben, Jr is Emeritus Distinguished Professor of Astronomy and Physics at the University of Illinois, Urbana-Champaign, where he also gained his MS and PhD degrees in Physics and where a Distinguished Lectureship in his name was established in 1998. He initiated his teaching career at Williams College (1958–1961), engaged in astrophysics research as a Senior Research Fellow at the California Institute of Technology (1961–1964), and continued his teaching career at the Massachusetts Institute of Technology (1964–1972) and the University of Illinois (1972–1999). He has held visiting Professorships at over a dozen institutions, including Harvard University, the University of California, Santa Cruz, the University of Bologna, Italy and Niigata University, Japan. 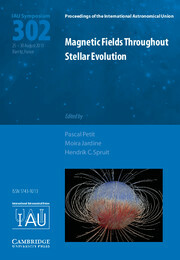 He was elected to the US National Academy of Sciences in 1985 and his awards include the Russell Lectureship of the American Astronomical Society (1989), the George Darwin Lectureship (1984) and the Eddington Medal (1990) of the Royal Astronomical Society, and the Eminent Scientist Award of the Japan Society for the Promotion of Science (2003–2004).